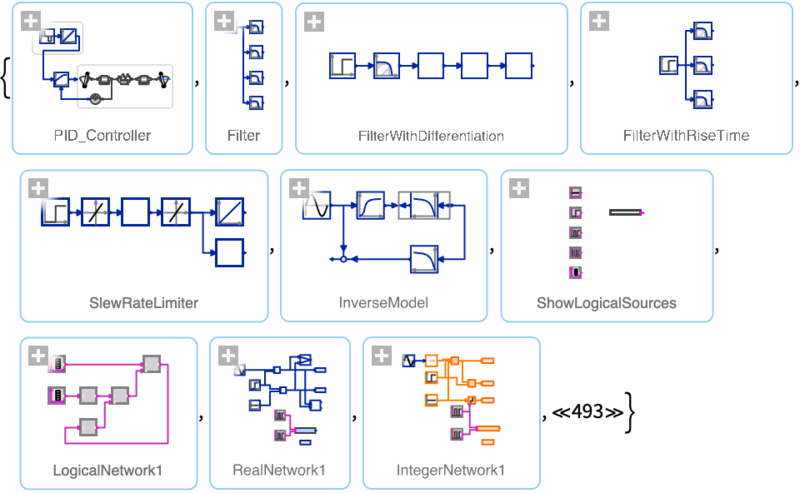 shows an interactive browser of system modeling example models. lists models with names matching string pattern patt. 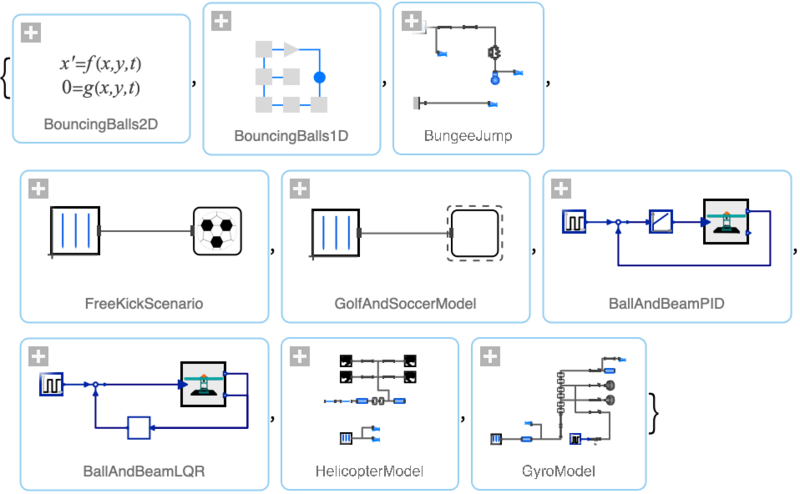 Click to browse and select from the available example models.